Ever wanted the look of a lipstick, but with the benefits and texture of a balm? 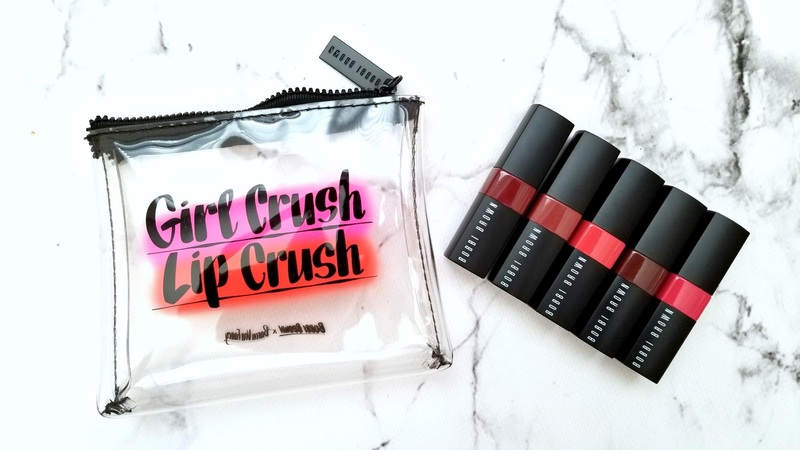 Well, look no further than the Bobbi Brown Crushed Lip Color Lipsticks. These retail for $38 CAD each and comes in 20 different shades. 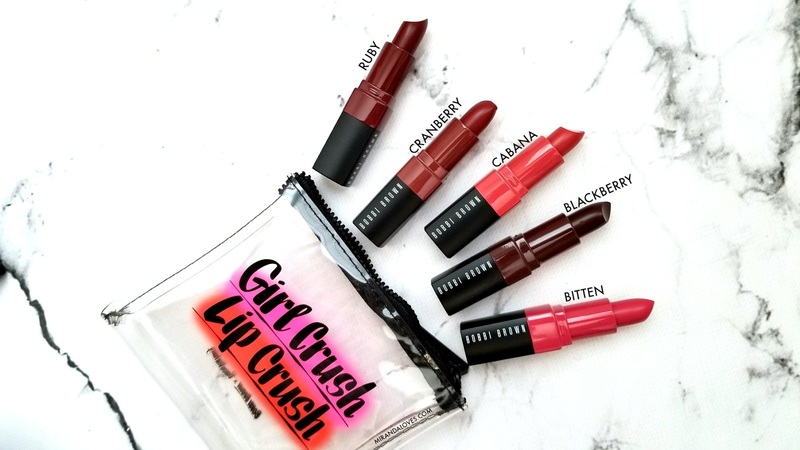 The lippies are loaded with pigment and Vitamin E and C. It leaves a satin-matte texture and leaves the lips feeling moisturized, hydrated and plump. I really enjoy the weightless texture of the product, it feels like nothing on the lips and doesn't bleed outside the lips. Of the 5 colors sent to me, they all had amazing color payoff. The darkest color Blackberry showed off my dry patches a bit but that can be easily remedied by exfoliating the lips or making sure your lips aren't dry like mine! (ew I know! but it's so cold here in Toronto right now, I can't help it!). I definitely recommend these products and suggest that you go to pick up at least one color! This is a great lip product for all lippie lovers, even for those who like a more natural look! This is buildable and can go from a sheer to bold look easily.